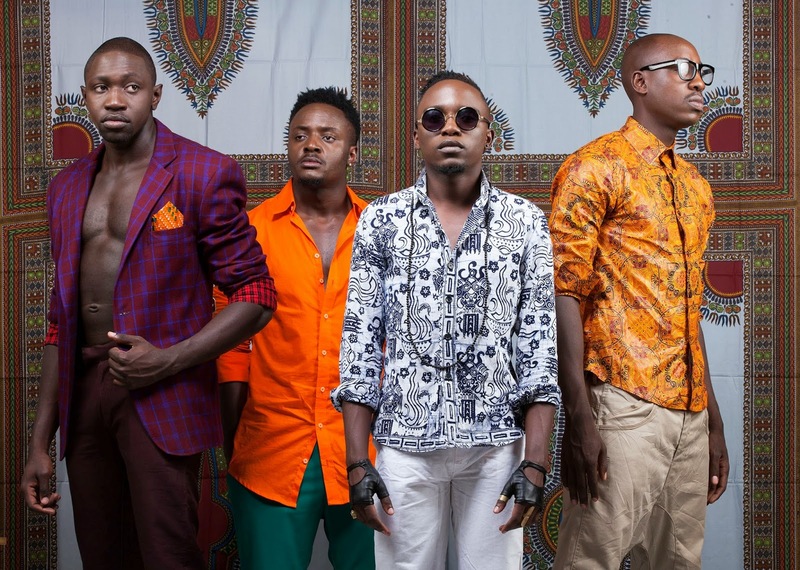 Kenyan Afro-pop band, Sauti Sol is this year’s winner for Best African Act at MTV Europe Awards, beating fellow Africans Davido (Nigeria), Diamond Platnumz (Tanzania), Goldfish (South Africa), Toofan (Togo) for the hotly contested category. The accolade qualifies them as a nominee for ‘Best World Wide Act’. Since the band’s inception in 2005, they have received international acclaim, with supporters cross the globe as well as multiple music award nominations for MTV Africa Music Awards, Channel O Africa Music Video Awards, to mention but a few. In addition to global recognition, they have also performed across the continent, Europe and USA. The MTV EMA accolade is a first of its kind to be rewarded to a Kenyan band. The 2014 MTV Europe Music Awards will be held on 10th November is Glasgow, Scotland.